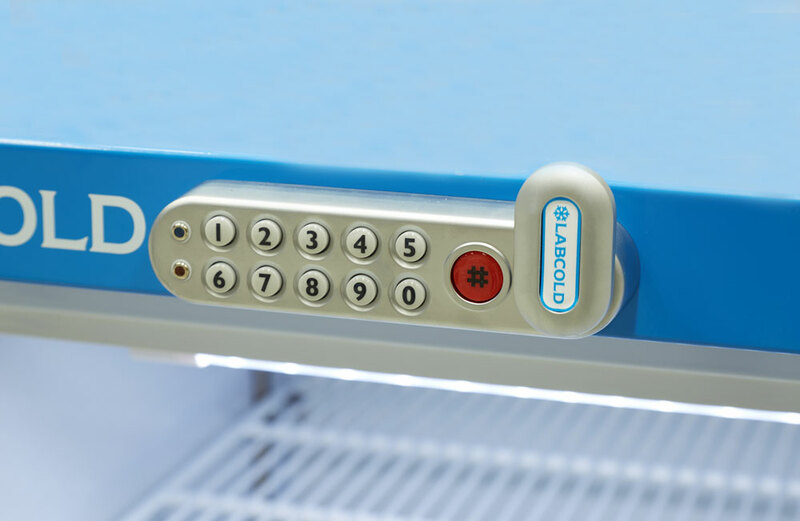 This digital lock from Labcold is designed to keep the contents of your pharmacy fridge even safer. Only opening when the correct combination of numbers is entered, you can control who has access to the fridge by restricting who has the code. 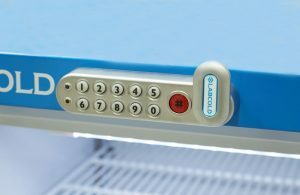 If a member of the team leaves, you can then simply change the number keeping the contents of your pharmacy fridge safe and secure. No need to worry about lost keys, this NEW addition to the Labcold IntelliCold® range is engineered to improve safety and security and puts control at your fingertips.